But can it survive perhaps the greatest challenge in its history — a double-whammy of drought and population growth? 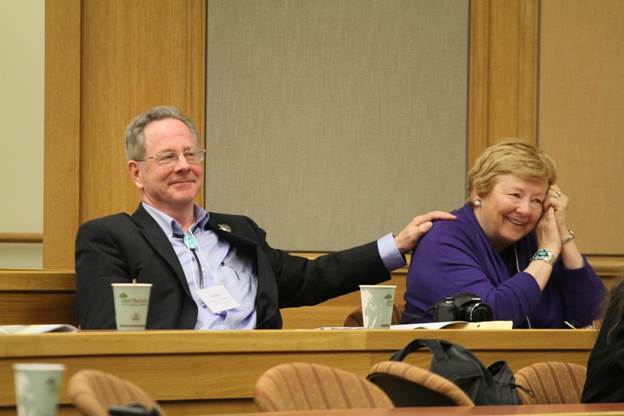 To answer that question, The Colorado Sun sat down with retired state Supreme Court Justice Gregory Hobbs, one of Colorado’s foremost minds on water law. Hobbs has 45 years of experience practicing water law in Colorado, and he continues to serve as a senior water judge and mediator. 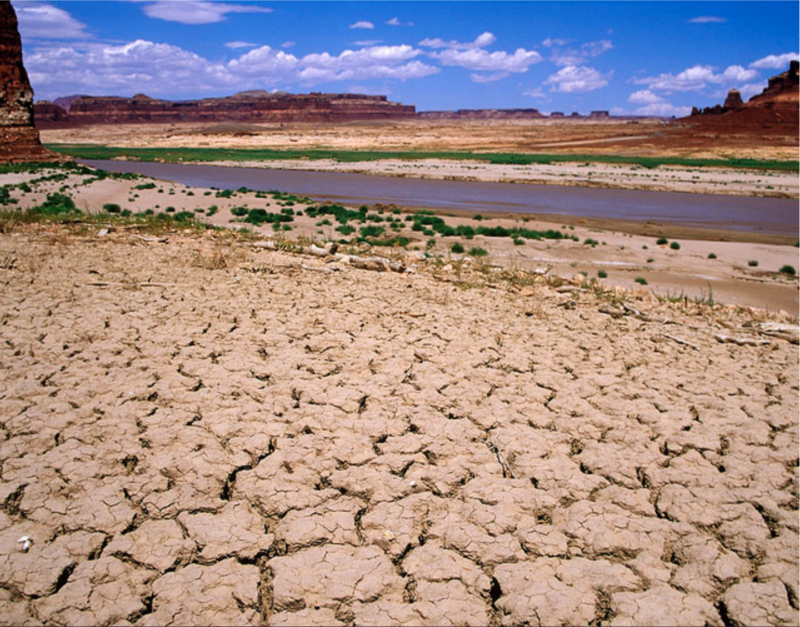 First, some background: This spring, an influential water think tank, the Colorado River Research Group, released a report calling on water wonks to stop using the term “drought” to describe what is happening in the West. Drought implies something temporary, the report argued. But these changes show no sign of being temporary. “For that, perhaps the best available term is aridification, which describes a period of transition to an increasingly water scarce environment,” the group stated in its report. Meanwhile, the Colorado State Demography Office projects that Colorado will add 3 million people by 2050, bringing the population above 8 million. This is a worrying prospect for water in Colorado — party to nine interstate water compacts and home to thousands of individual water rights, each meticulously ordered in priority from oldest to youngest. And the strain may already be starting to show. The fiscal year that ended in June 2017 — the most recent for which data is available — had the most claims and filings in state water court since the similarly parched year of 2012, according to a Colorado Sun analysis. Thornton and [Larimer County] are currently locked in a testy battle over how to move water that Thornton has the rights to out of the Poudre River, lifeblood of Fort Collins. And, according to reporting by Water Education Colorado, a New York hedge fund has spent millions buying up senior water rights on Colorado’s Western Slope — apparently betting on future shortages. Does Hobbs think the Colorado Doctrine is built to withstand this kind of stress? The following Q&A has been condensed and edited for clarity, readability and brevity. At one point, Rob McCallum, a spokesman for the Colorado Judicial Branch who helped arrange the interview and sat in on it, also chimes in. Hobbs talks about complicated water compacts and delivery systems as casually as discussing high school memories with an old friend, and it can be hard to keep up. So there are a few Colorado Water 101 explainers sprinkled in to help out. Gregory Hobbs: The (Colorado River) Compact has really been tested in recent years with sustained drought. But it’s working. Colorado Sun: At what point does it break? GH: No. Not unless one of the states convinces the other six to renegotiate the compact; it’s perpetual. … Congress could try to override it. But I just don’t see it happening because Congress agreed to the compact. So this is the essence of state-federal sovereignty, these nine interstate compacts that Colorado is a part of. The alternative is litigating in the U.S. Supreme Court for an allocation. It’s an amazing thing that in this 16-year drought, the target release of 8.25 (million acre-feet per year) out of (Lake) Powell has been met or exceeded.